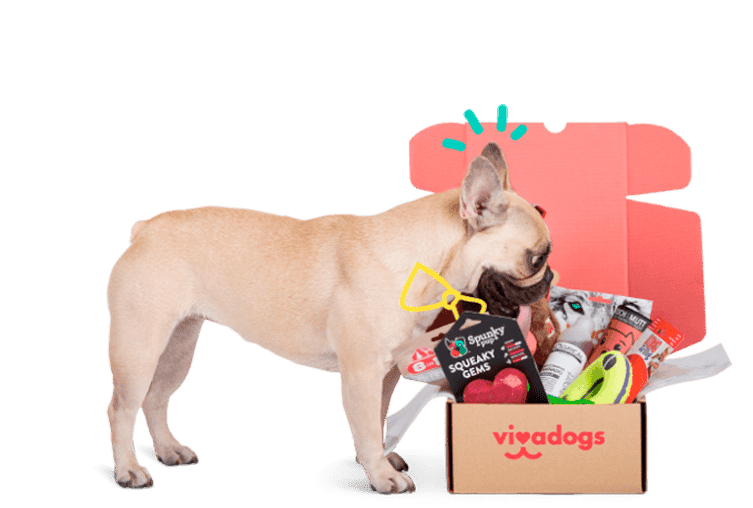 Vivadogs offer subscription service for your dog’s essentials. They offer different subscription options suitable to the needs of your dogs that are within your budget. Subscribing from Vivadogs gives you the opportunity to enjoy monthly supply of foods, treats, toys and grooming products for your dog. They will deliver your order right on your doorstep. Before subscribing from their service, you should know the box options suitable to your pooch. Each box contains full size and high quality brands of products. You can choose either the annual plan or the six months plan or month-to-month plan. However, the subscriber is allowed to pause or cancel the subscription through e-mail. Their supplies include Vitakraft, Nylabone, Trixie, Greenies, Pet Munchies, Betty Miller and PSH Hairdresser. This means that every box include products from those suppliers. You can expect that all the products and goodies are all-natural and safe for your pet. 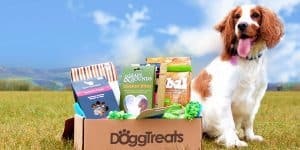 The content of the box varies every month, but subscribers can expect that your pet will surely enjoy all the products. Unlike buying foods and other necessities of your dog from pet stores, if you’ll subscribe from Vivadogs you can save considerable amount of money not to mention the benefits of giving your pet all the best products ever. That’s why if you really love your dog and want to enjoy the company for long time, you should consider subscribing from Vivadogs. They are concerned not only to their clients but also to your dogs, thus you can expect that the products they offer are all worth the cost. How would you rate Vivadogs ?